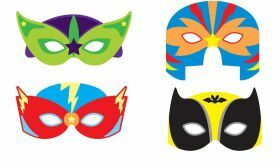 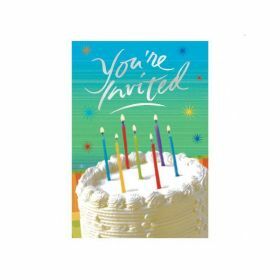 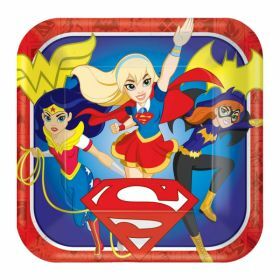 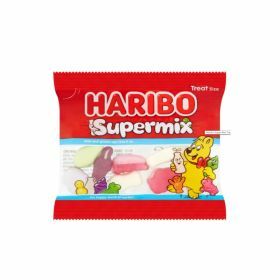 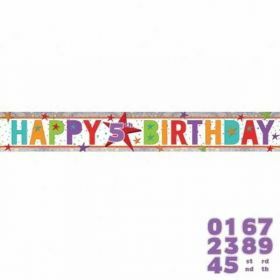 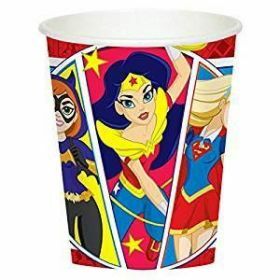 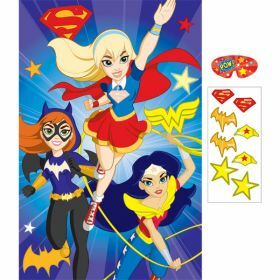 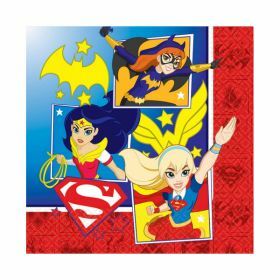 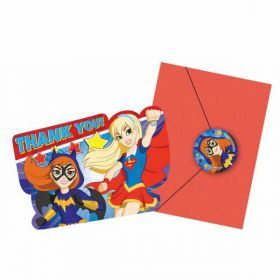 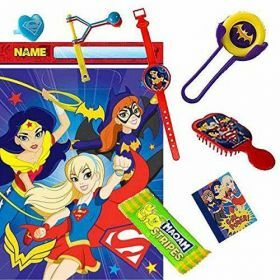 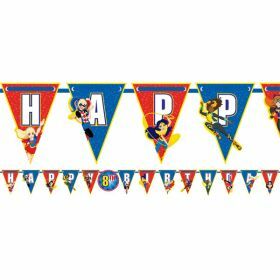 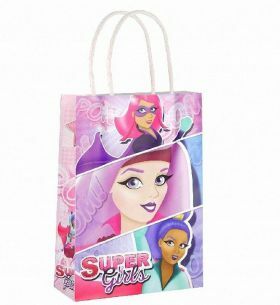 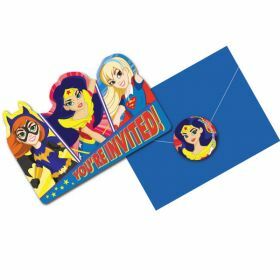 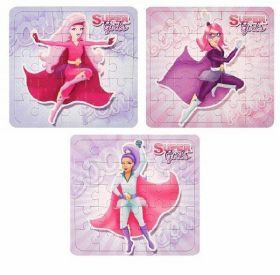 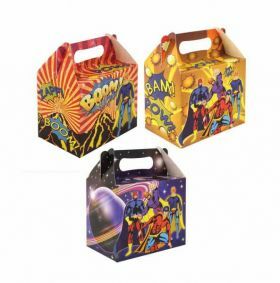 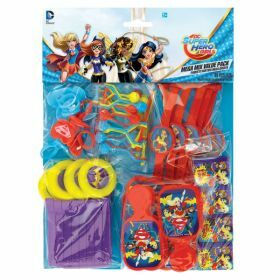 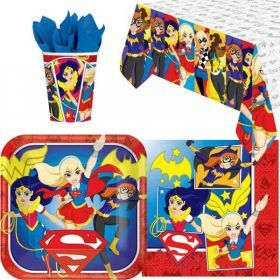 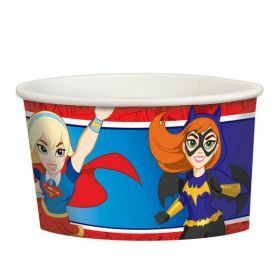 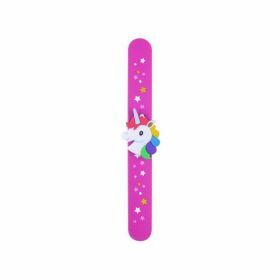 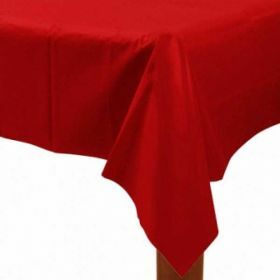 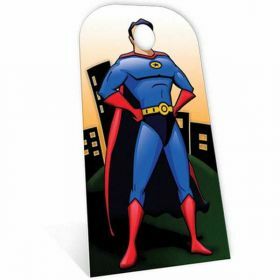 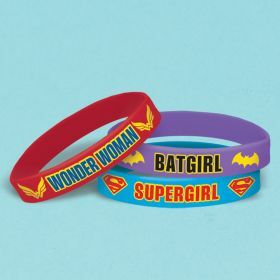 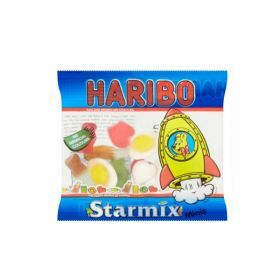 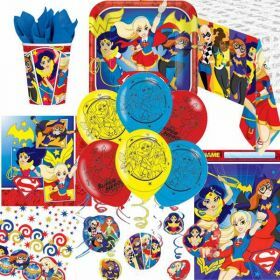 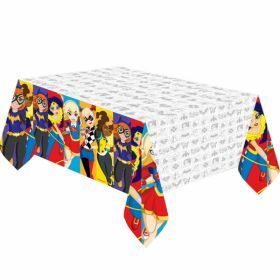 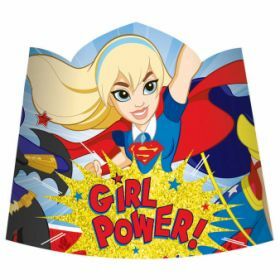 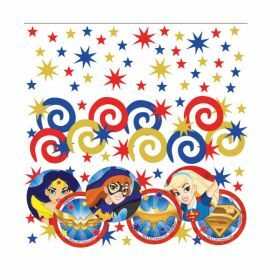 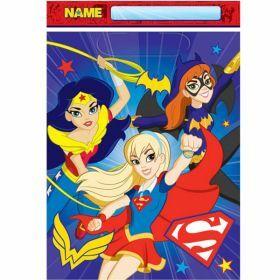 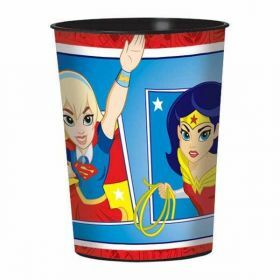 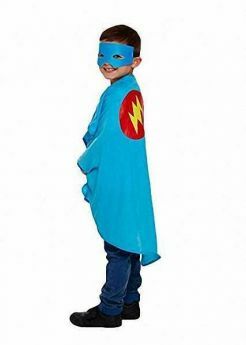 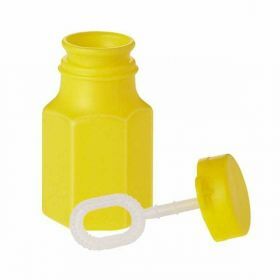 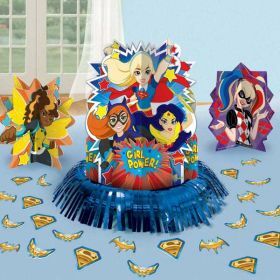 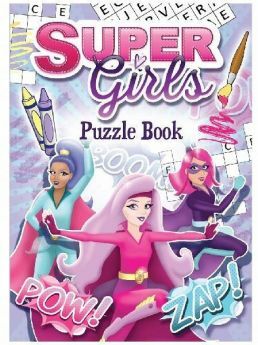 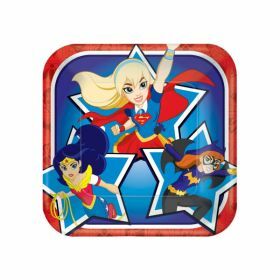 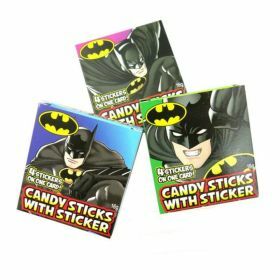 DC Super Heroes are a hit with girls and boys and our range of female superhero party accessories is the ideal solution for an all-action birthday girl and her guests. 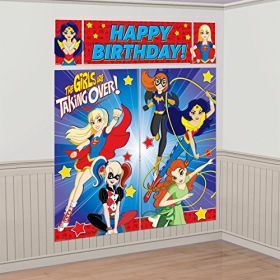 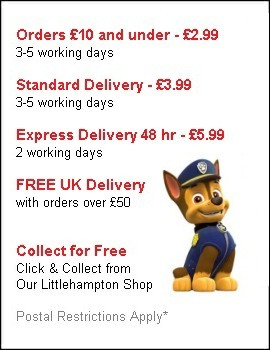 We have everything you need to create a fantastic backdrop for adventure and superhero themed party. 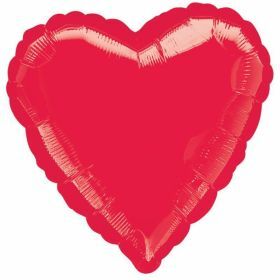 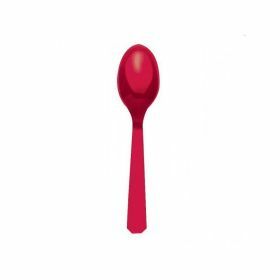 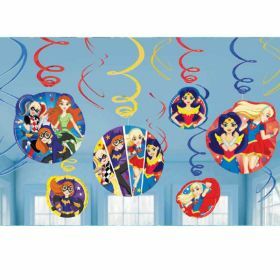 Choose from character-festooned plates, cups and table covers to balloons and swirling decorations for a fantastic backdrop to your party. 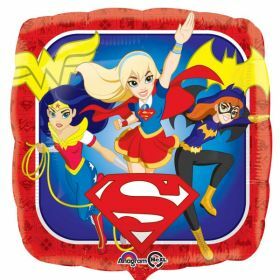 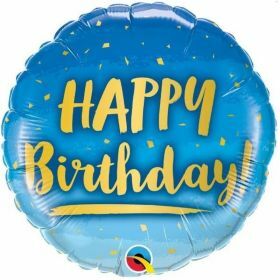 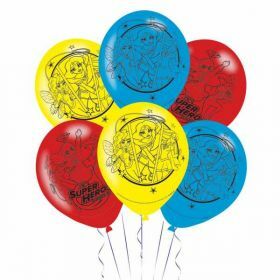 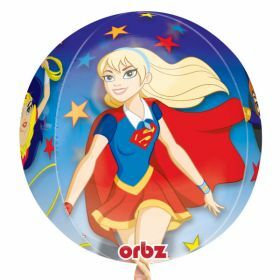 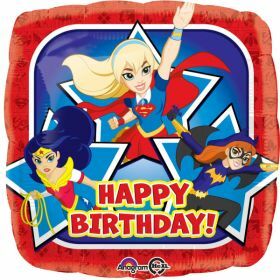 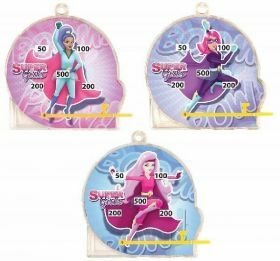 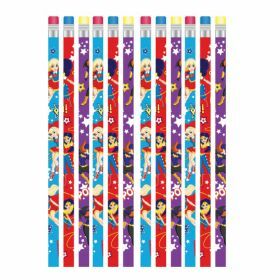 DC Super Hero Girl Foil Balloon - Happy Birthday!